Later in the evening Peres met with Prince Charles. The two discussed the matter of kidnapped Israeli soldier Gilad Shalit, and Peres urged his host to help secure a visit with Shalit by Red Cross representatives. 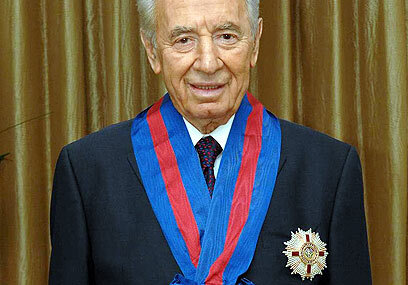 See all talkbacks "Peres praises Britain as democratic role model after being knighted "